According to this promotional picture, the date is February 19, 2014. It will be available in two editions, the Limited Edition and the Regular Edition. Let’s change the world with those melodies again. How does this differ from the already released soundtrack? 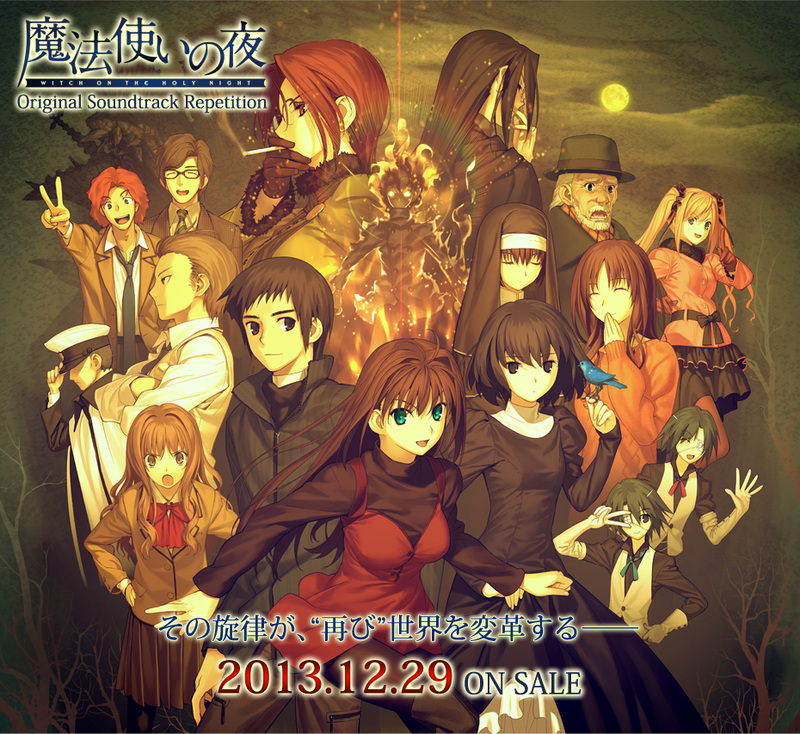 Well, this is a 2 Discs product composed of not only Mahoyo music, but also Tsukihime and Fate. 静かの海へ By the tranquility of the Sea. The release date is set to be December 29 of current year, during the Comiket 85. 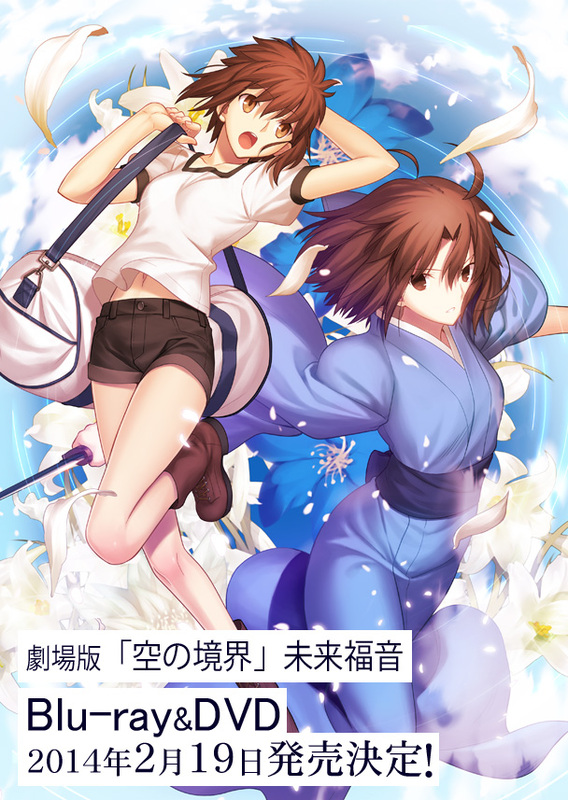 Arturia in Hana no Miyako! Oh right, we never talked about this, did we? I hope she is at least interesting. 7 Comments Posted in News Tagged Hana no Miyako! This is from the Carnival Phantasm Vol.1 Booklet, just in case you are wondering. As you can tell, I have nothing better to do at 1:30 am. I must admit that Tenkuu’s art is evolving. JS Scans is short two chapters now then. Man, I really missed posting an entry.